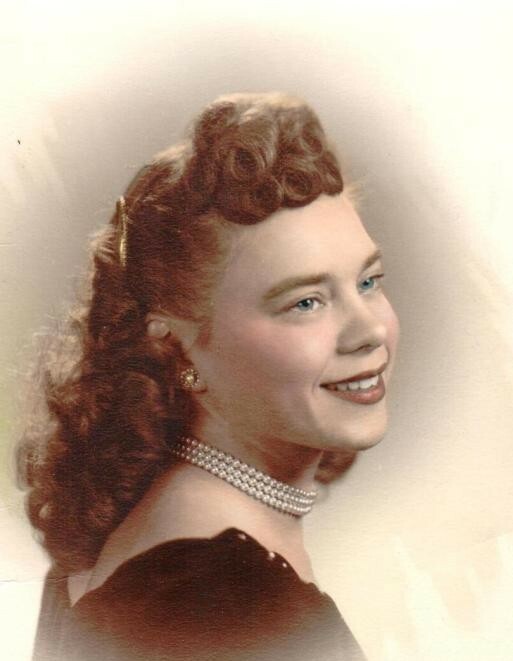 Betty C. Cromwell, 91, formerly of Hummelstown passed away Friday, January 25, 2019 at Hill Farm Estate, Annville. Born February 23, 1927 in Dauphin County, she was a daughter of the late Chester E. and Geneva G. (Nusser) Reed. She was the widow of Wayne H. Cromwell since December 2010 and also preceded in death by siblings Carole J. Reed, Barbara R. Cassel and Belva L. Howard. Retired from Hershey Foods Corporation, she liked to sew and crochet, enjoyed antiquing and especially spending time with her family. Surviving are her daughters Bonnie A., wife of David B. Daniels of Hummelstown and Brenda L. Bowen of Fredericksburg; brother Chester E. “Sonny” Reed, Jr., husband of Donna Reed of Vero Beach, FL; grandchildren Shawn D. Daniels, husband of Gay Barnes of Willow Springs, NC, Angela L., wife of Jordan Hoke of Lebanon, Samantha J., wife of Jesse Maurer of Fredericksburg, and Dustin M. Bowen of Waller, TX. A funeral service will be held 11:00 AM Wednesday, January 30, 2019 at Buse Funeral Home, 145 North Grant Street, Palmyra preceded by a viewing at 10:00 AM. Interment will follow in Gravel Hill Cemetery, Palmyra. Memorial contributions may be made to PA Wounded Warriors, 1117 Country Club Road, Camp Hill, PA 17011 or Hospice For All Seasons, 280 South Hill Drive, Grantville, PA 17028.